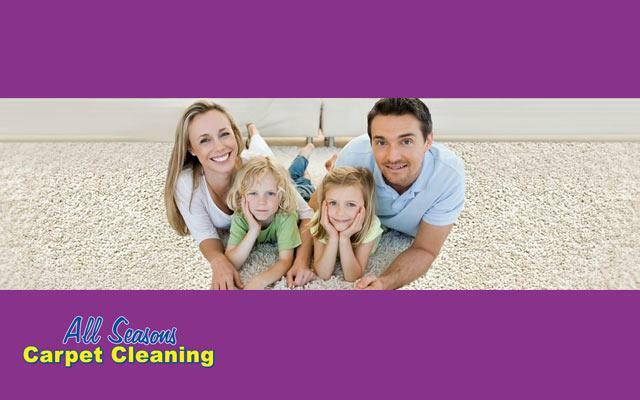 Established in 1989, All Seasons Carpet Cleaning has grown from humble beginnings in Hervey Bay to a state-wide company operating cleaning solutions throughout Queensland. We started out as just one small branch with just one small truck, but through our passion and dedication to providing exceptional carpet cleaning solutions, we’ve steadily expanded our business. We now have ten branches and thirty trucks servicing satisfied customers throughout the region. Are you able to clean boat, caravan & high-rise carpets? 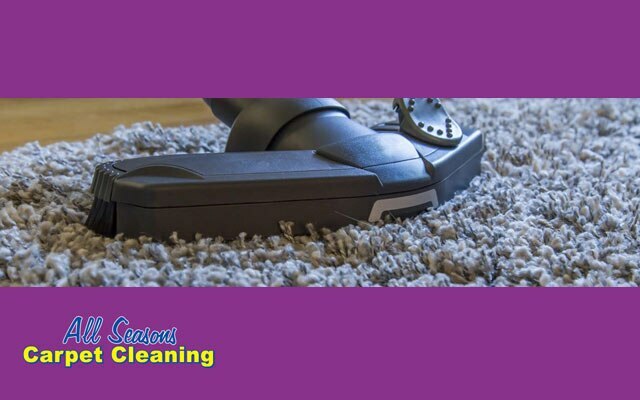 Yes, we are able to clean boats, caravans & high-rise carpets, we are specialists in remote area cleaning and are able to take on almost any job. 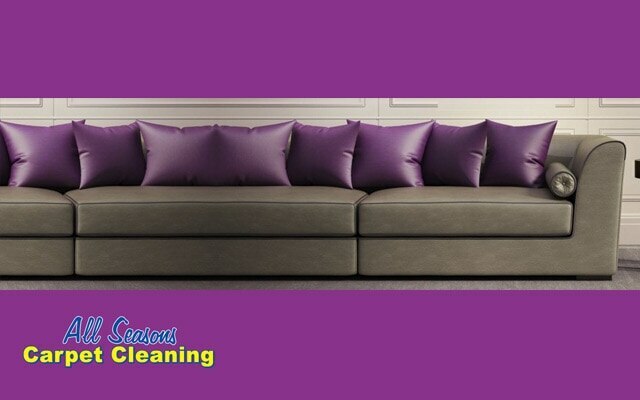 Are you able to clean mattresses and upholstery? Yes, we are able to clean your mattresses and upholstery. Our cleaning abilities include fabrics tapestry, velvet, leather & microfiber. 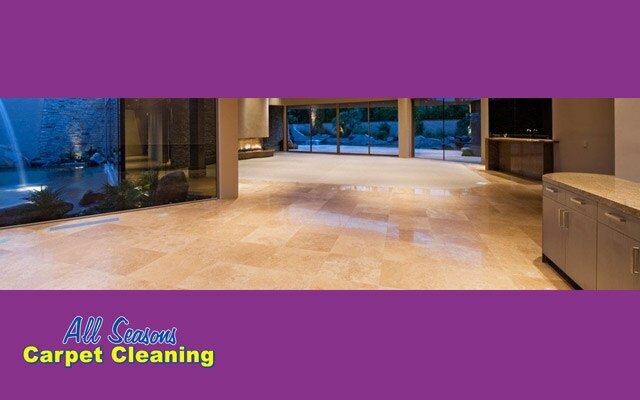 We are also able to clean tiles. Do you do commercial cleaning? Yes, we do commercial cleaning, for more information please contact the office.